When it comes to television series, you can’t always expect topnotch CGI given that there’s only so much money allocated in the budget. 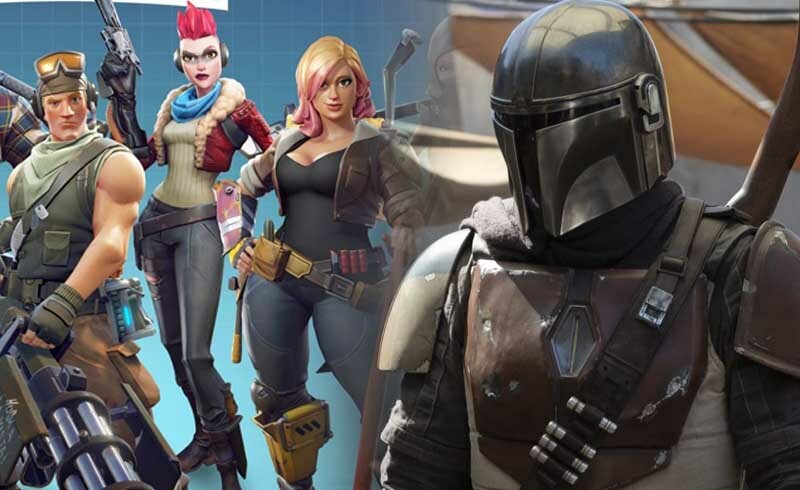 With Jon Favreau’s upcoming Star Wars series The Mandalorian though, they decided to partner up with Epic Games (Fortnite) to help with the CG of the series. As it turns out, this could actually revolutionize the way special effects are developed for television. As of now, we still have no idea what to expect when it comes to The Mandalorian, but seeing that Favreau has done amazing strides with CGI with films like The Jungle Book and the upcoming Lion King, a lot of high hopes are being set for The Mandalorian. Personally, I’m just hoping that Lucasfilm doesn’t cancel their plans for anthology films. I mean, sure Solo didn’t do too well in the box office, but can you blame it? 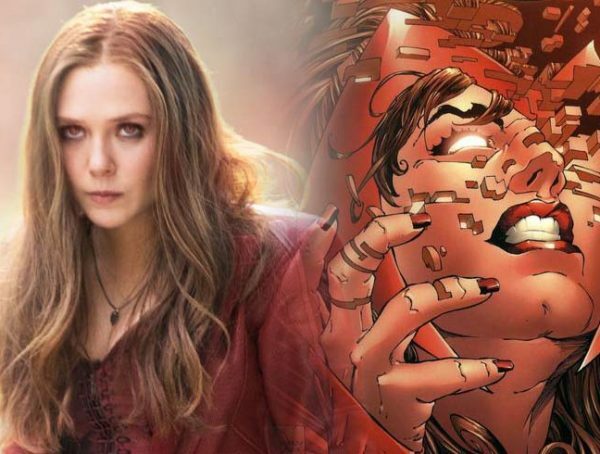 It came after Avengers: Infinity War and Deadpool 2, and Disney didn’t want to market the film so all the focus could be on Thanos. 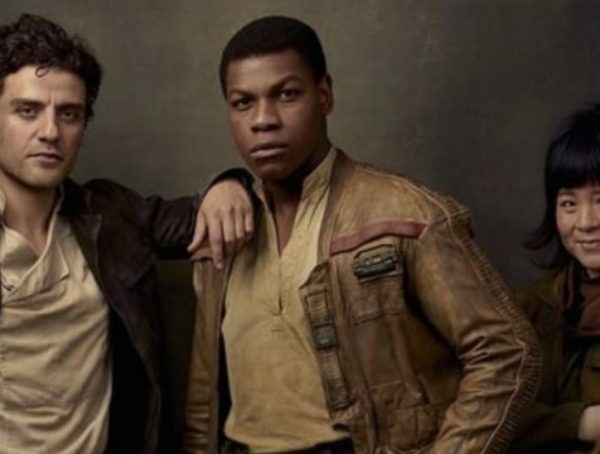 Star Wars: The Mandalorian has no official release date yet, but it’s expected to launch alongside Disney’s streaming service which comes out in November.